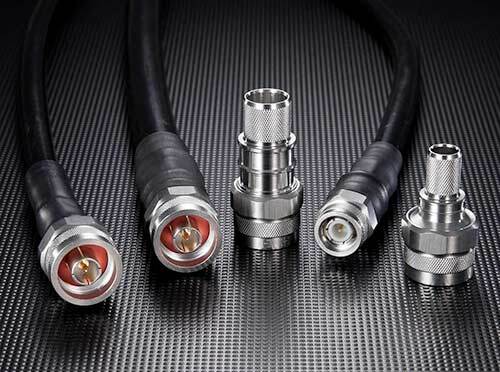 Clarity series 18, 26.5, and 40 GHz Test Cables provide industry-leading performance, unparalleled value, and stock to 4-week lead times. 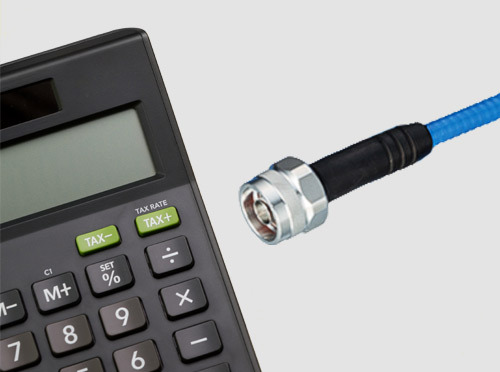 Standard LMR assemblies delivered to your door within two weeks of purchase! 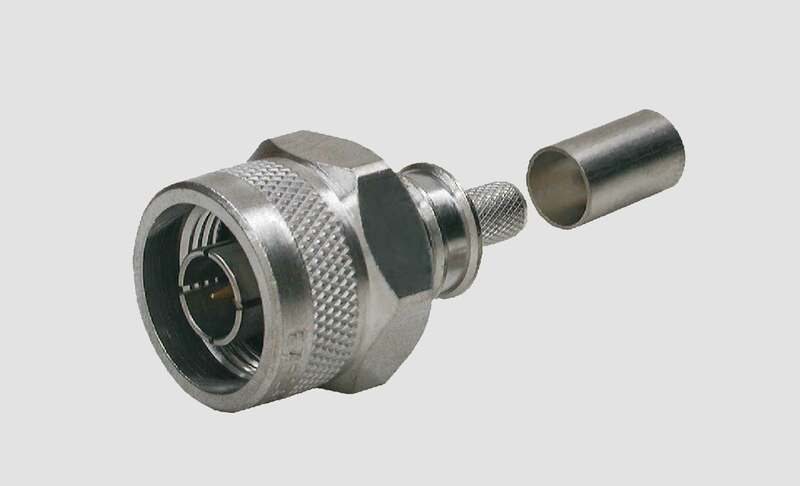 DC -50 GHz, ultra low loss coaxial cable assemblies. 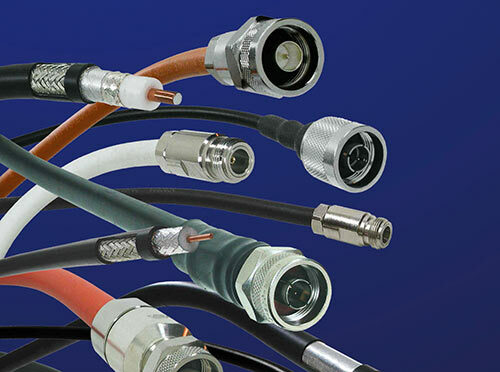 Flexible, low PIM, plenum rated jumper cables.